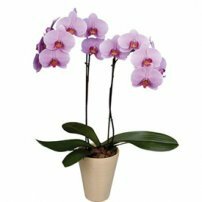 The orchid, an exquisite flower in a myriad of colors, always evokes love and sensuality. 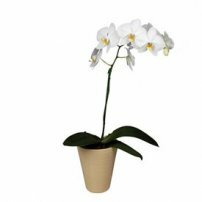 Its stupendous shape is the ideal complement for any special event. Give a unique flower! 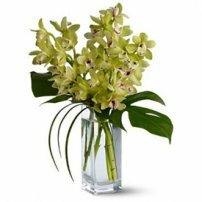 Captivate them with the beauty of orchids!